As part of your Teacher Training Program you will understand how to properly do each pose, breaking down the alignment step by step, paying attention to every detail, and you’ll try new poses you’ve never tried before. Your newfound awareness of proper alignment will take you deeper into your practice than you ever dreamed you could go. Not only is it about Asana, but it is also about meditation, pranayama, and yoga philosophy, you will go into depth about it all and come out of it with a deeper connection to yoga and to yourself. 2. Learn more about Yoga origins and philosophy, it’s not just a physical thing. Ever wondered why so many poses are named after animals? Most yoga students never learn the meaning or relevance behind Sanskrit words, yoga history, or any of the other philosophical components of yoga. Regular yoga classes are focused on the physical aspect of Yoga, while training programs will give you an in-depth knowledge and background of the practice. Yoga philosophy is applicable to many areas in life, the Yamas and Niyamas being the code of conduct to live by in yoga and you will engage in spiritual texts and learn the origins of yoga, with books like Patanjali Yoga Sutras, the Bhagavad Gita and well known Gurus like Desikachar, BKS Iyengar and more. You will learn that yoga is much broader than just the physical practice. Be prepared to leave with a renewed mind full of philosophical and historical knowledge as well! 3. Learn more about your own body anatomy, how to breathe, and how to silence the mind in meditation. 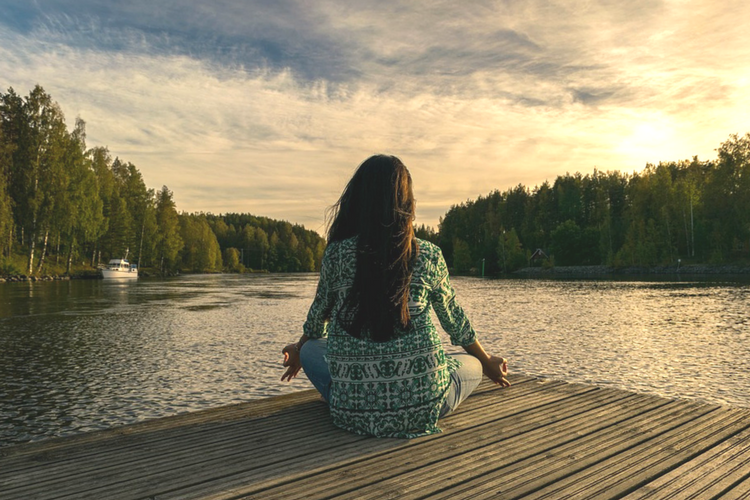 By practicing yoga in-depth, learning about how your body functions, and how to properly meditate, you will naturally start to become more self-aware. This act of self-awareness through practice will become one of the most powerful transformational tools you will take away from your training program. Awareness in your practice, awareness of the breath, awareness of thoughts in meditation will help you tune-in to your mind like never before, giving you complete mental calm and clarity. 4. Before you know it, you’re on your own spiritual journey, learning to connect to yourself. While learning about your body anatomy, quieting your mind, yoga philosophy and deepening spiritual practices, you will develop a self-awareness which will boost your confidence in all areas of your life. Through the yoga practice, your physical strength and focus will be tested, and you will leave your course mentally, physically, and emotionally stronger. Because of the self-awareness developed, you will begin a new journey of self-discovery and a newfound connection to your inner true self will blossom. 5. Make new friends, bring new experiences into your life, and do things you maybe would never have dreamt you were capable of. Once you’re done with your training, you will have opened up exciting new doors of possibility for your future. 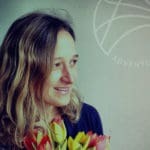 Besides the obvious possibility of becoming a yoga teacher and furthering your practice to find your own unique style, the yogis who take the same in-depth journey of self-awareness will forever share a unique bond and place in your life. You will stumble together, laugh together, grow together, learn together, and possibly even cry together, and you may very well leave with memories and friendships that will last a lifetime. Attending a Teacher Training Course is quite a big time commitment and financial investment. Many people will come to realise that they do in fact want to become yoga teachers, but even if they didn’t, the wealth of knowledge and self-awareness gained on this transformational journey will be a return-on-investment you surely wont regret. If you’re interested in taking a teacher training course or simply want to know more, take a look at our courses or get in touch and we’ll be more than happy to help! Email info@www.adventureyogi.com or call 01273 782734.